Being a business owner requires a lot of different skills. First, you need to have an organized mind. Second, you need to have a plan as to how you’ll sell your goods and services. Third, you need to have some kind of advertising strategy in mind. If you don’t organize, plan and advertise, then chances are your business won’t be much of a success. At Apple Graphics, we can help you understand why mobile graphics are always an asset to your particular brand. Nowadays, it is important that your company stand out from the crowd. With so many companies opting for online stores, it’s harder for brick and mortar establishments to remain ahead of the game. Yet whether you have an online business or a traditional storefront, it’s no surprise that advertising is still important. At Apple Graphics, we can help your company stand the test of time by designing memorable, state-of-the-art graphics for your individualized vehicle. Just a little bit of Googling will show you the simple statistics: mobile graphics undeniably increase brand awareness. With a custom mobile graphics job completed by Apple Graphics, you can count on increased company visibility. A car decked out in a custom graphics job can garner thousands of impressions per day. What does this mean for your company? For one, it means that more people have the opportunity to see your company name and logo. For another, it means that more people also have the chance to remember your company, and to call on you the next time they need a particular service. One of the great aspects of mobile advertising is the fact that more people have the chance to view your company name than they would if you relied solely on print advertising. 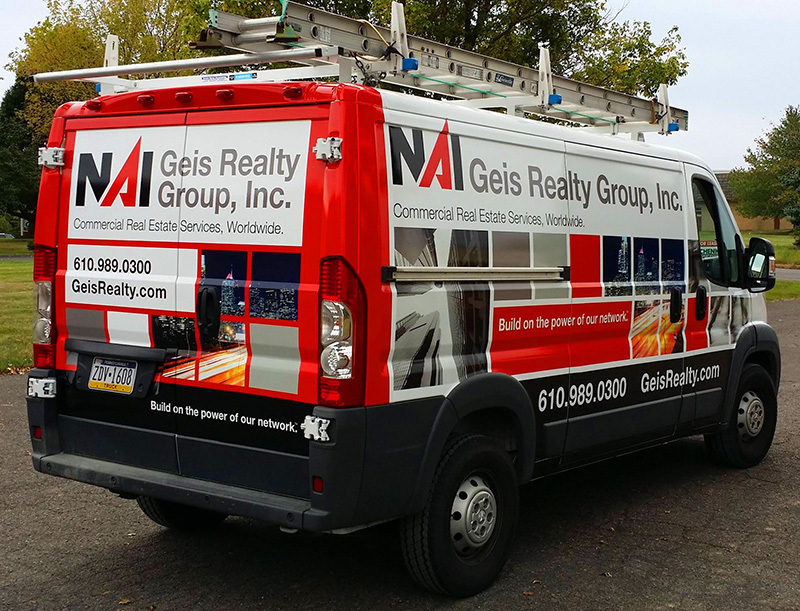 Nowadays, with many people traveling on different routes to get to and from work, it’s guaranteed that you’ll get more eyes on your company name with a mobile graphic than you ever would with a print ad. It’s a given that if you choose to let Apple Graphics design a custom mobile graphic for your personal business that you’ll find an increase in your brand awareness almost overnight. If you aren’t sure what kind of ad you want, or if you’re still in the beginning stages of choosing something that works best for your company name, Apple Graphics can assist. Our dedicated installation technicians can help you come up with a great design that will be remembered for the long haul.